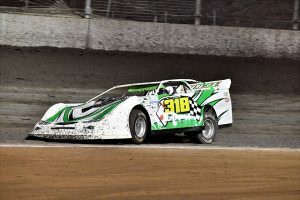 A long time Late Model competitor, recent years have seen Willy back in the seat on a more regular basis. Came home nineteenth overall in the Invasion Tour last year, but didn’t start the Nationals final, so will be hungry to make the final field this time out and if recent speed is anything to go by, should easily achieve this! 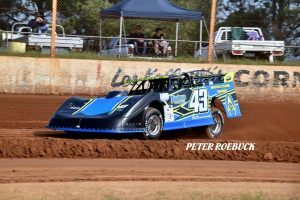 Running a limited campaign in recent years, Ludlow is a welcome addition to the Di Candilo Steel City Late Model Nationals. 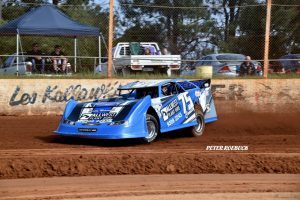 He didn’t make the feature in last years Nationals so that will be his first aim, but beyond that, certainly has the potential to carve his way through the field. 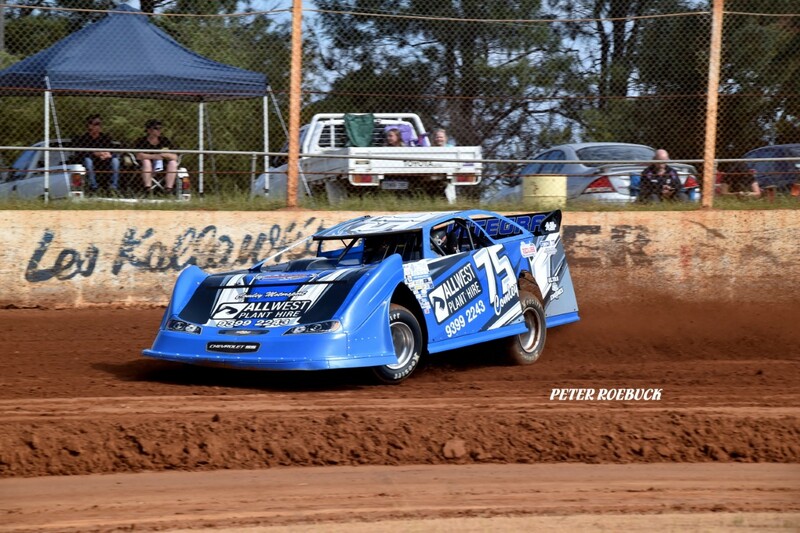 Currently sitting third in the Sims Metal Management Pro Dirt points, has recorded twenty four feature wins at the Perth Motorplex, four in Late Models and is campaigning the ex Tyler Erb car that won the overall USA vs WA Invasion Tour series last year. All the ingredients are there for Giancola, now they just have to combine to make the perfect mix! Currently sitting inside the top ten in points for the overall Sims Metal Management Pro Dirt Series. 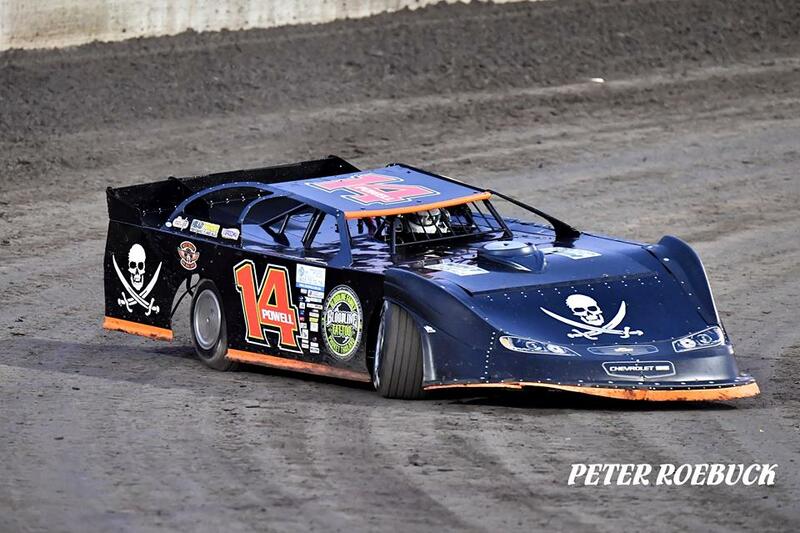 Competed in the Nationals last season, but was unable to finish the B Main. More laps under his belt since then, meaning more experience, something that will surely help him move up this time around. 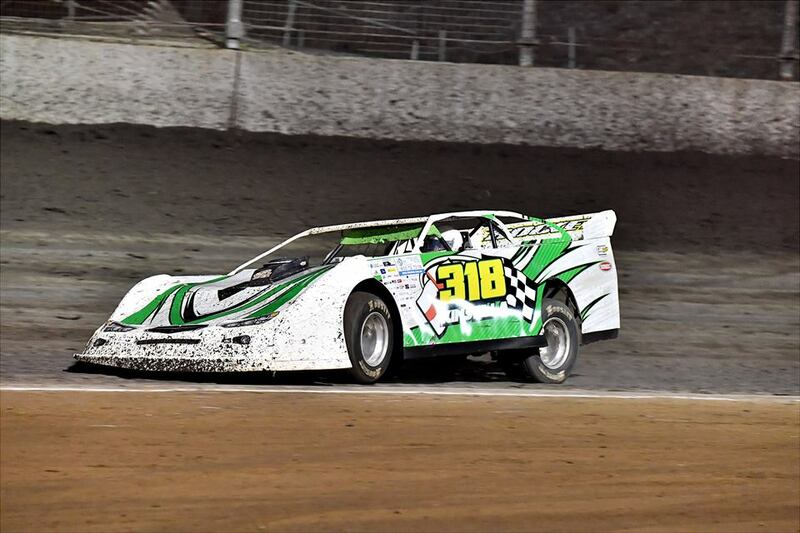 Currently competing in his rookie season in Late Models, Kinsella has consistently been improving at each show. 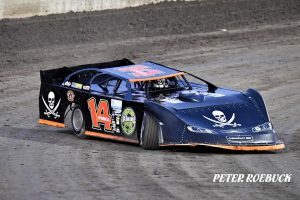 This week will see Kinsella making his first attempt at the Nationals and he will be hoping for a good run in each race and to keep the car straight and out of trouble as he continues his Late Model development! This is the final list of nominations for the Nationals! 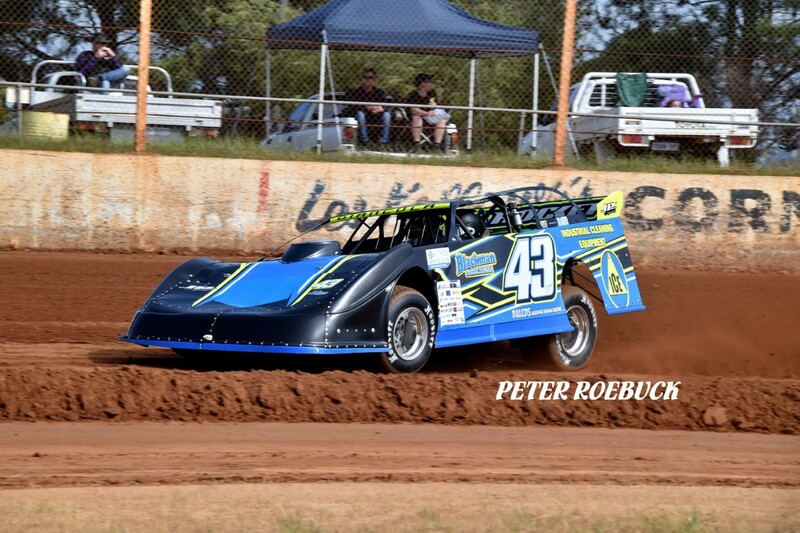 Photos Courtesy Mel Parker and Peter Roebuck.